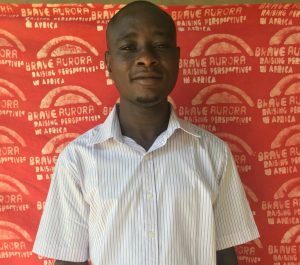 Simon is the local financial and administrative director and manages the BRAVEAURORA budget in Guabuliga. He oversees the cashier, creditors and debtors on site. In this context, he prepares monthly statements, manages cash flow management and sets up the annual financial statements. Since November 2018 he has been part of our team. Simon holds a Masters in Business Administration (M.B.A.) and has professional experience in various companies, as well as in accounting.